Sampei is the idea of a sign in the space, the idea of putting the light on the floor and on the table. A grass blade which swings and flexes even under the weight of a glance. A blow is enough to have Sampei drawing a virtual and untouchable image. At the end, Sampei is a fishing rod. Simple and performing at the same time. 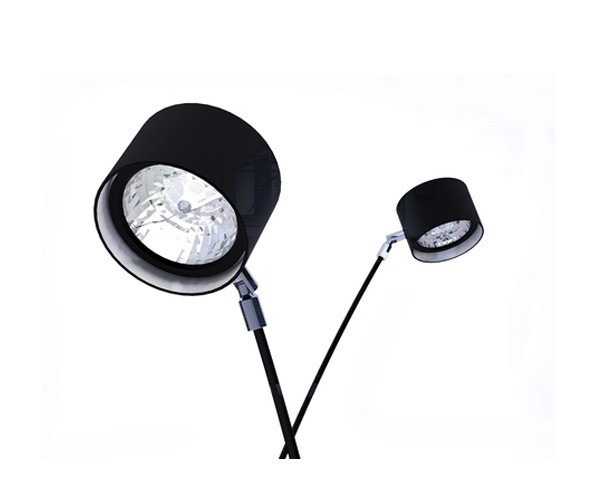 The lighting source, tiny and adjustable, is not proportional but poetic. Sampei is available also for outdoor.